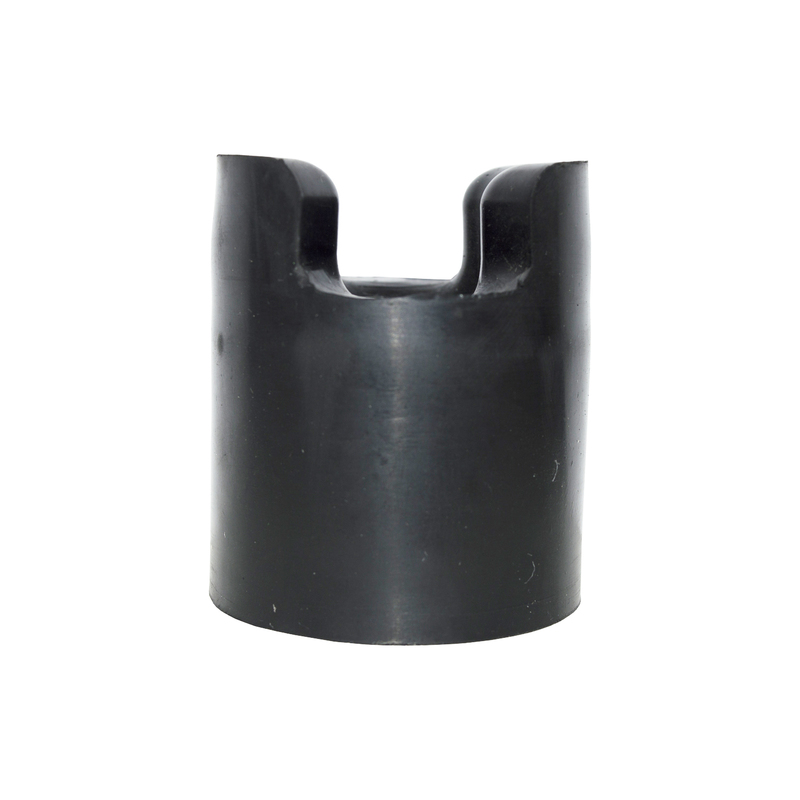 Replacement Rubber End Foot for use with the T8 / XL 8 Telescopic Lances. 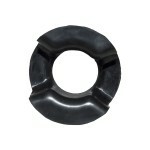 Replacement Rubber End Foot for use with the T8 / XL 8 Telescopic Lances. 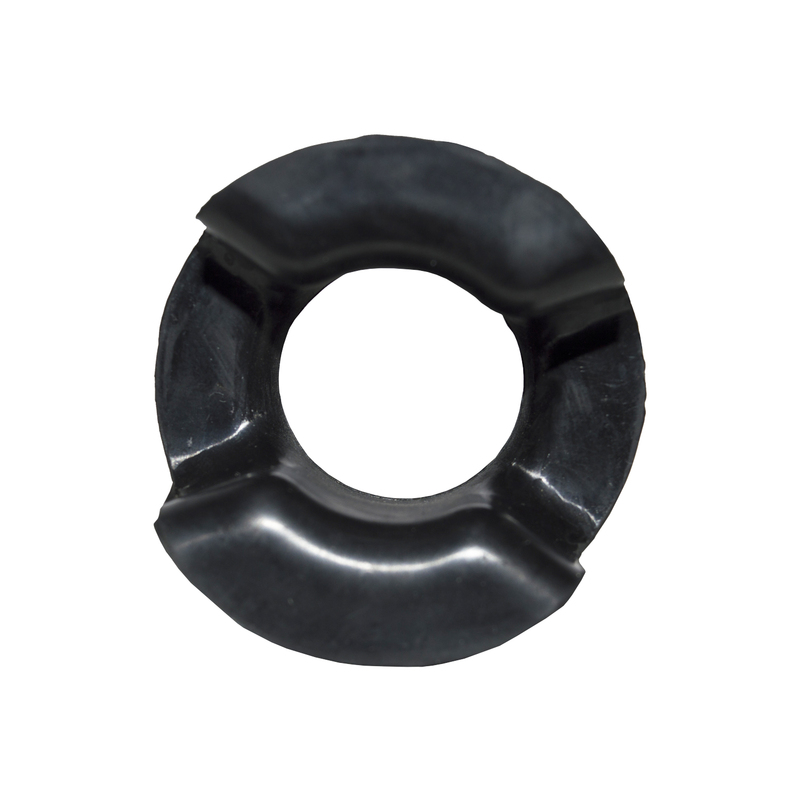 Simple to fit for lost and damaged rubber end foot components!